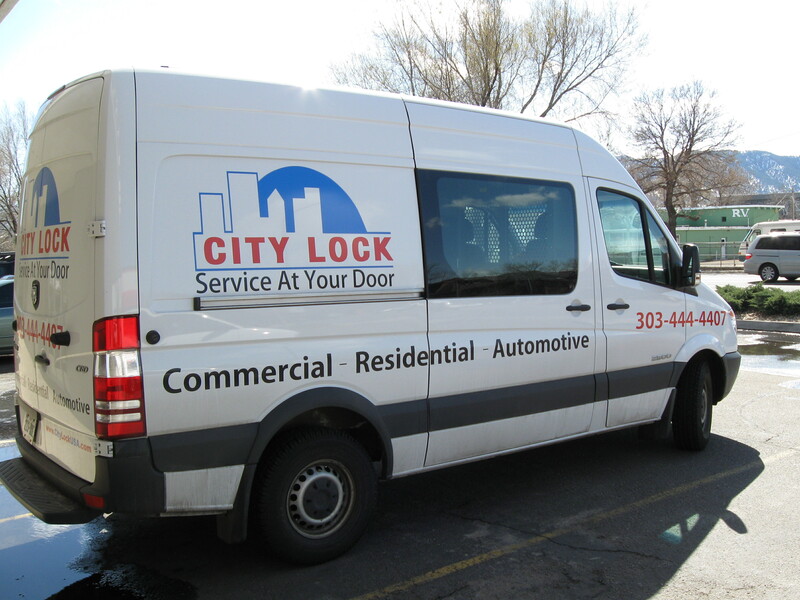 With our Boulder Mobile Locksmith Service, We bring our services to you! Our capabilities range from simply making copies of car and house keys to making lost keys for cars including transponder keys, remote head keys and car remotes. We also install commercial grade door locks, key pad locks, door rekeying, fixing door problems and more. Please call us at (303) 444-4407 or drop by our showroom and service center and let us know how we can serve you.